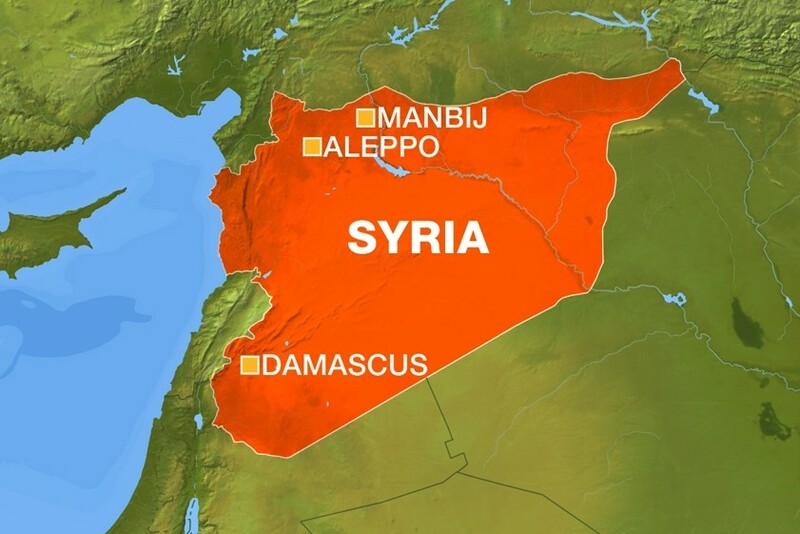 Will the Islamic State take responsibility for the attack in Manbij? While the group's footprint has shrunk, experts believe it is far from a spent force and can still conduct guerrilla-style attacks. An Islamic State statement on Wednesday said a Syrian suicide bomber had detonated his explosive vest in Manbij. Trump's Dec. 19 announcement was one of the reasons his former defense secretary, Jim Mattis, resigned. It stunned allies and raised fears of a long-threatened Turkish military offensive against U.S.-backed Kurdish forces in northern Syria.